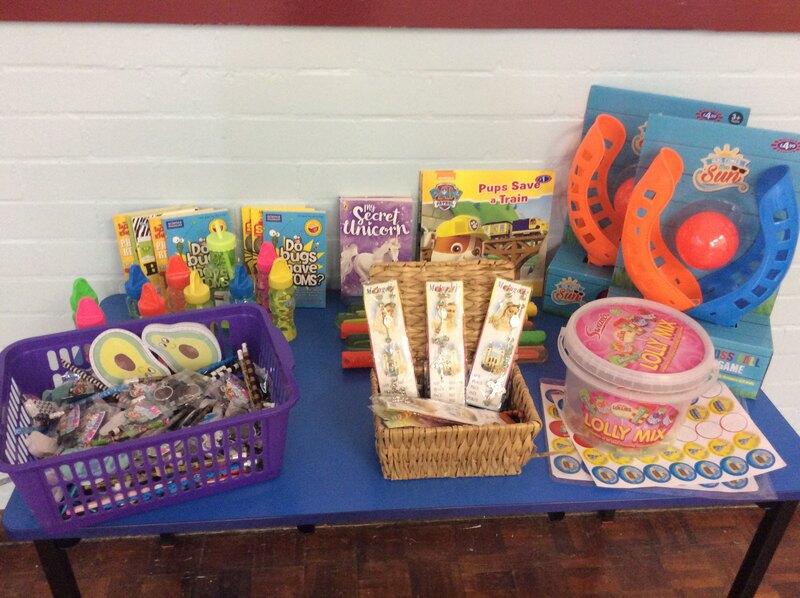 Your school councillors will be asking you about what you would like to see as dojo prizes. There is no point you working hard to earn dojo points if you aren’t bothered about what you win. We want you to WANT to win them, and be a bit jealous of your classmates that do win. We WANT you to see the prizes and think, “That is going to be me next week.